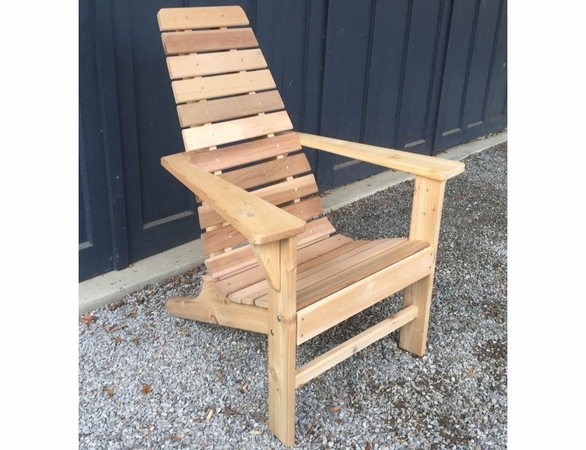 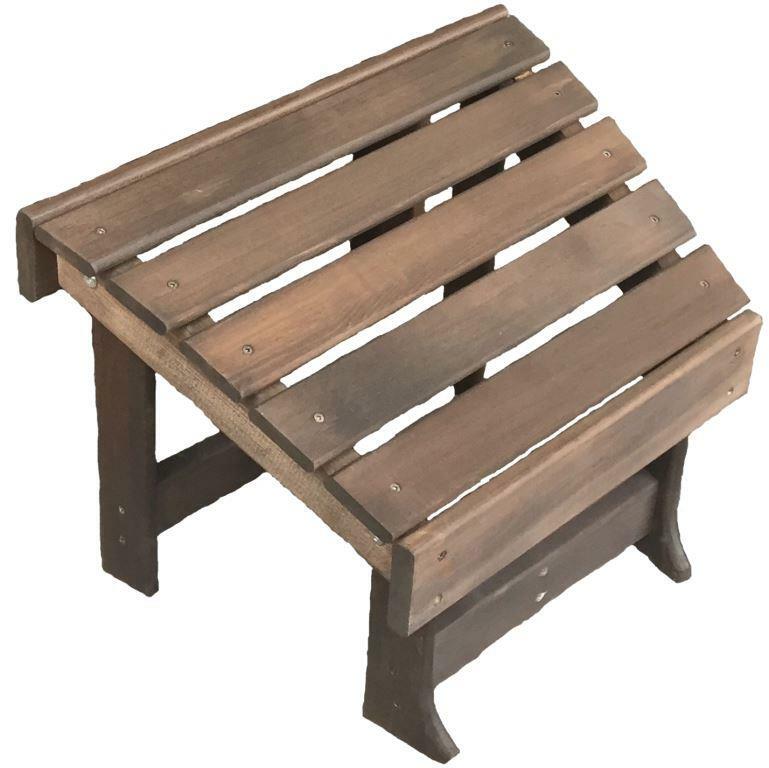 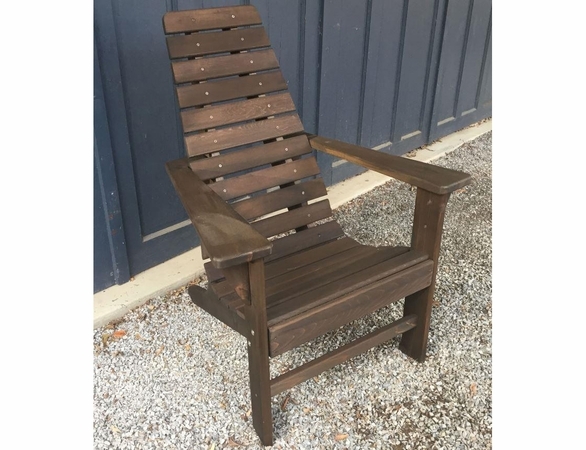 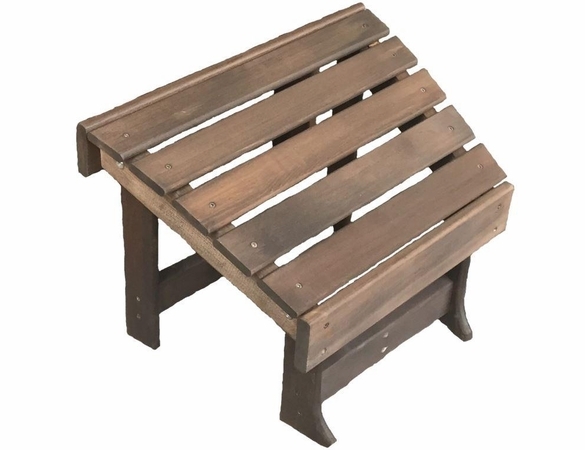 Combining comfort with superior resistance to weather and insects, the New Hope Cedar Wood Outdoor Chair from Outdoor Furniture Plus is a chair for all seasons. 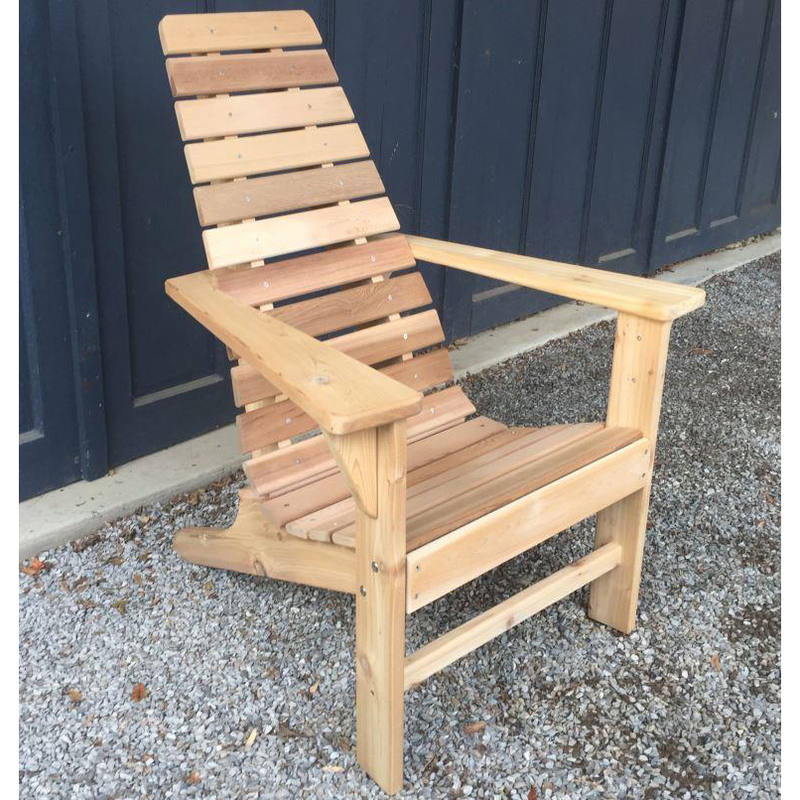 Cedar’s natural oils are the secret to this chair’s rugged durability. 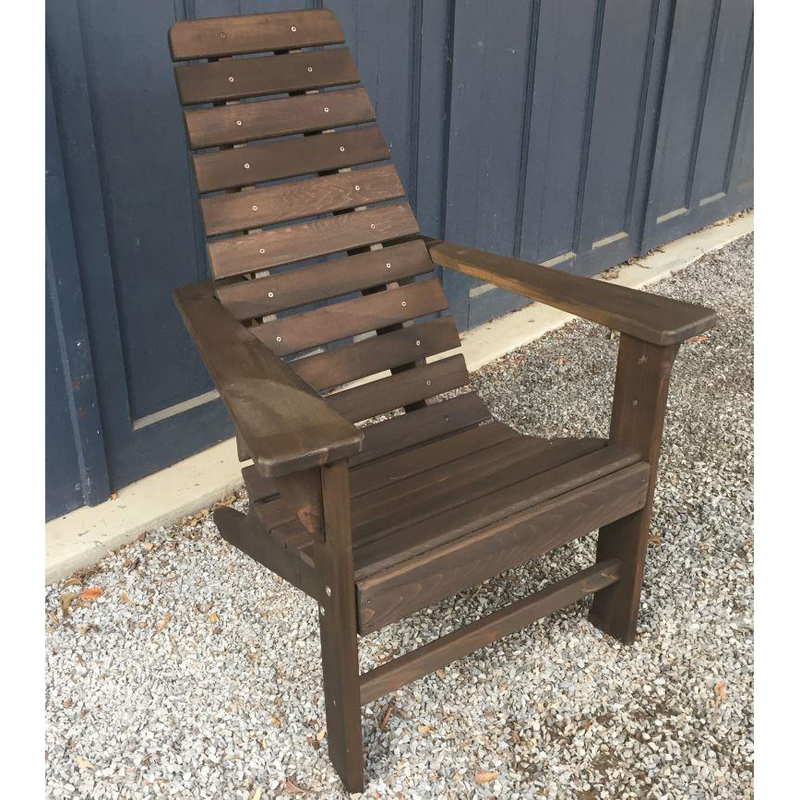 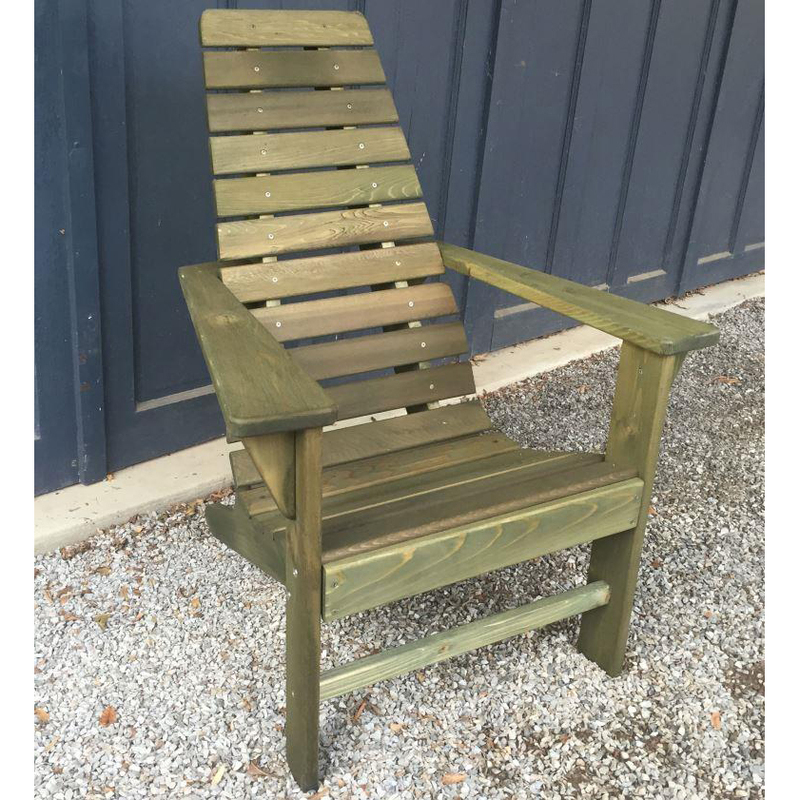 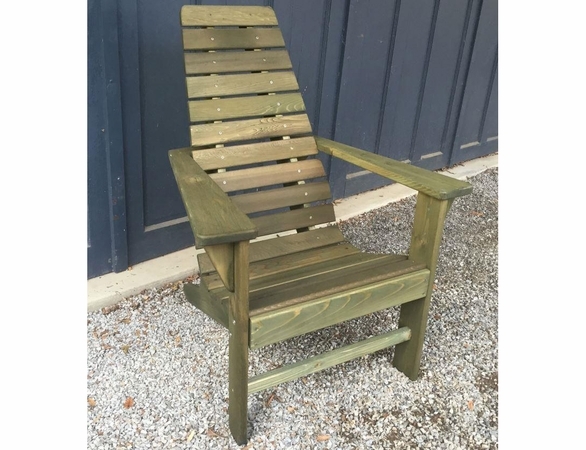 The wood comes unfinished, but you may have this chair stained at an additional cost.